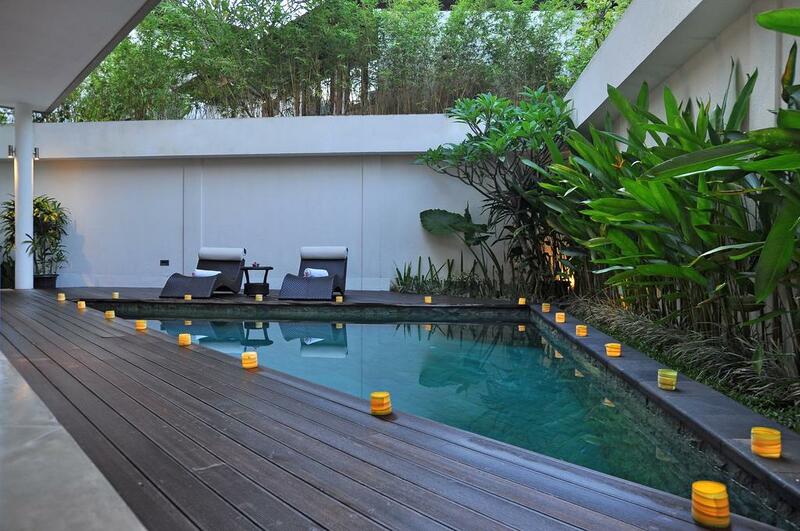 Located in most desirable Seminyak area, La Sirena 4 offers a stylish two bedrooms villa. 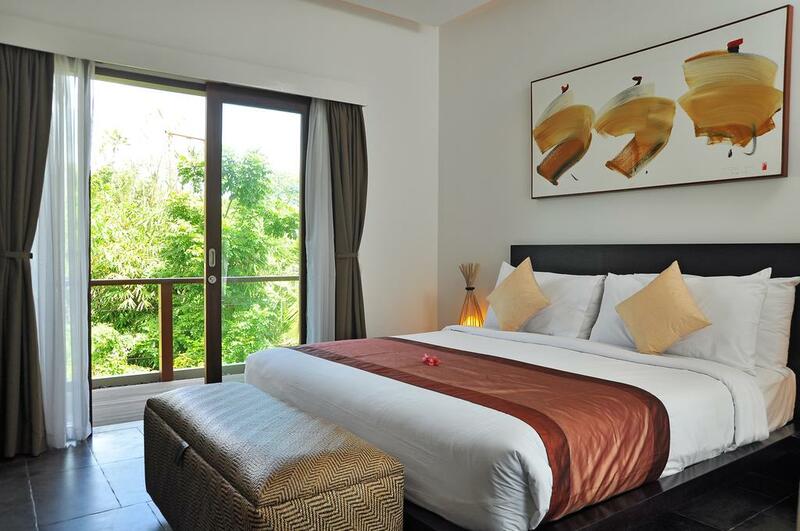 A Walking Distance to the Beach (Only a step away from the beach), it is perfectly suited for a comfortable holiday home, with superior service and facility. 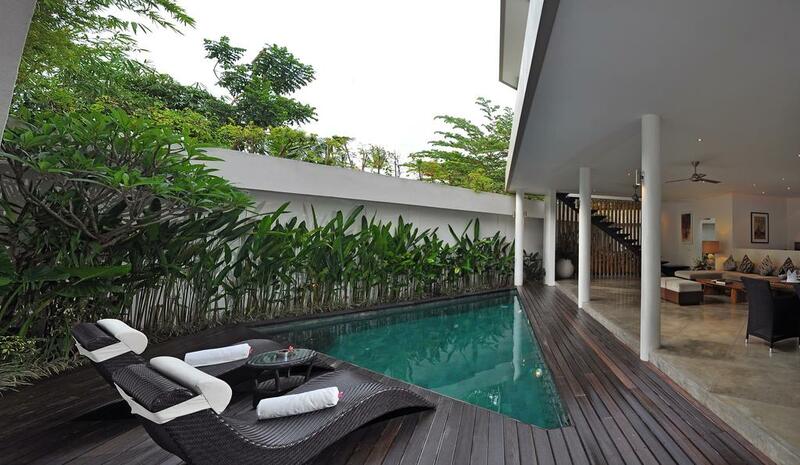 This stunning villa is located just behind Seminyak beach, only around 30 minutes from the airport. 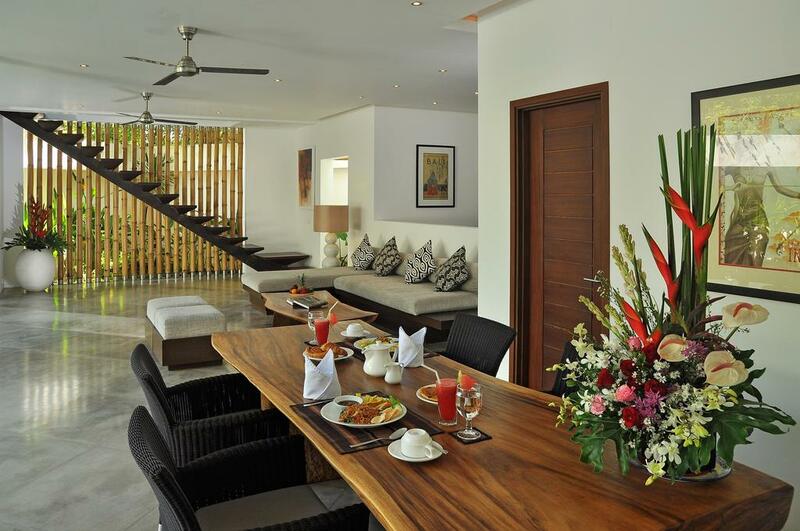 Sort of fine restaurants, bar, nightlife, boutique and shops are within easy access yet very comfortable and peaceful. 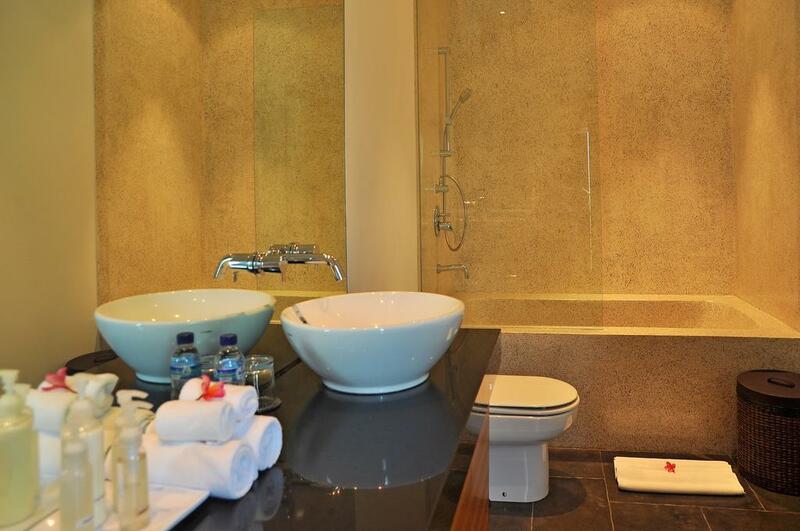 Occupying an area 200 m2 La Sirena offers a contemporary style and modern facility. 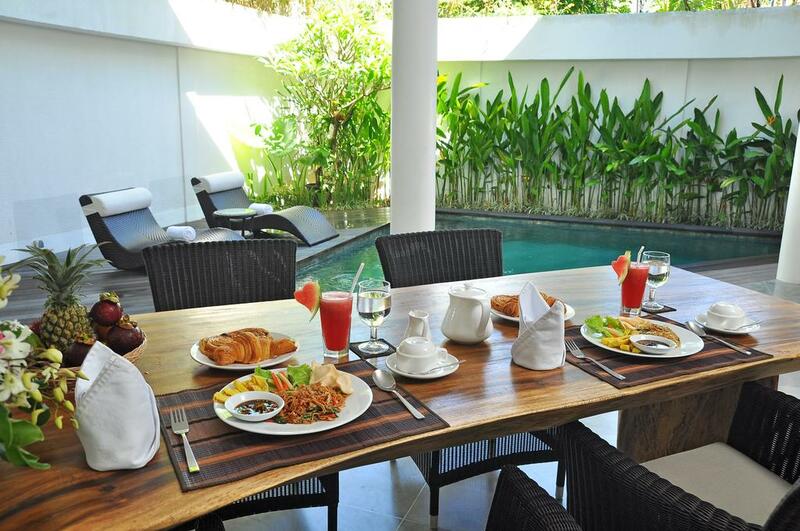 Maximizing its space, the villa consist of two storey building and comes with an open concept living and dining area. 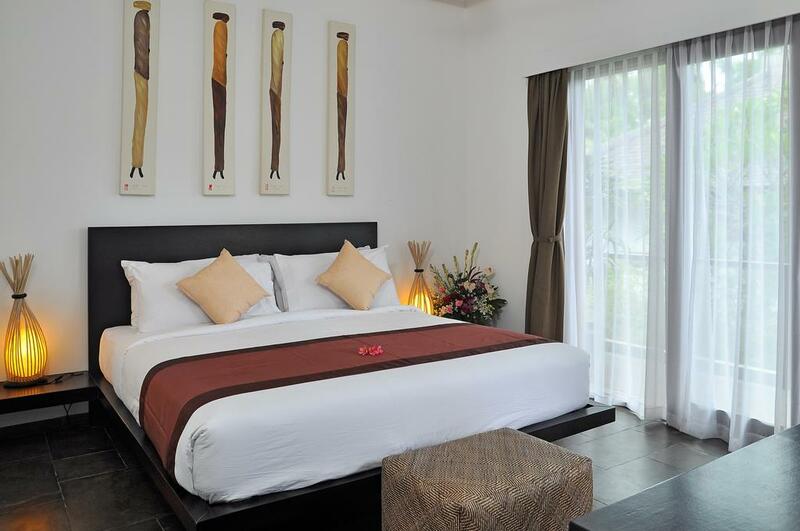 It is well decorated with stylish modern mixed traditional artworks. 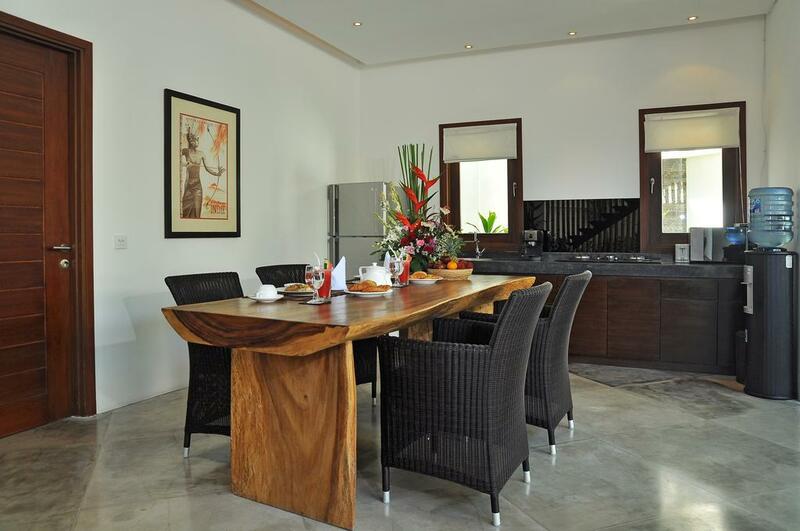 The ground floor is featuring a large open style living and dining area facing to the small plunge pool located in the corner of the villa compound. 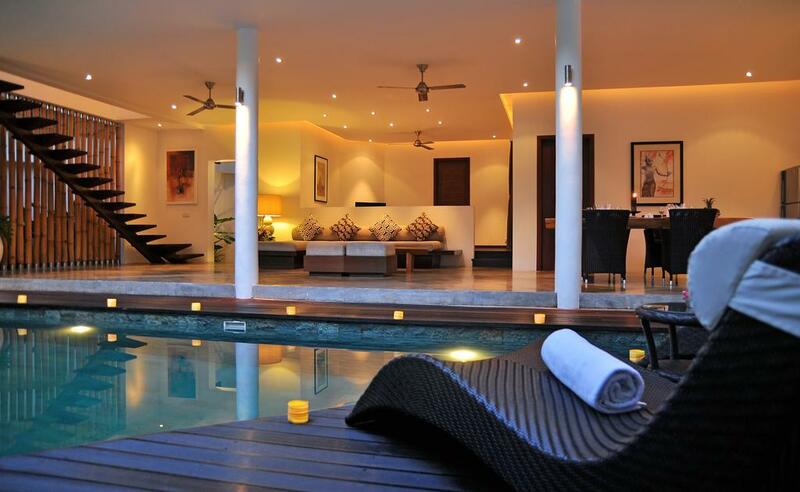 The pool chairs is a just perfect for relaxing by the pool. In addition, a comfortable TV area with guest lavatory is located in adjacent to the living room. A stylish staircase on the right side of the living leads to the first floor. This level is dedicated for the two bedrooms, comfortably set side by side each with en suited bathroom. It offers tranquility and privacy with view to the surrounding.